We offer a high calibre of equipment related services, all our work is guaranteed and complies with industry standards. You rely on equipment and technology every day to operate and grow your business. The value of those products comes from using them not owning them. Leasing/Rental offers numerous advantages over payment methods. Simply installing car lifts is dangerous, there are legal guide lines and liability. Should the lift drop a car or fall over there is liability. Using a reputable installer will keep you safe and cover you from installation liability. You also need to train your operators in daily use as a legal requirement. Keeping your equipment serviced will extend life and keep things running smooth. With lifting equipment there are legal requirements on service intervals, if missed you will be using equipment deemed unsafe for use. It is extremely important to follow these laws. You are welcome to request the RSA lifting equipment law from us. For interest, these laws require that you keep 10 years of service and repair records on any lifting equipment. Every user of a lifting machine shall at all times keep on his premises a register in which he shall record or cause to be recorded full particulars of any performance test and examination prescribed by subregulations (5) and (6) and any modification or repair to the lifting machine, and shall ensure that the register is available on request for inspection by an inspector. We offer comprehensive service plans. This can be on new or used equipment. This is a great option for our equipment rental plans. Keep the hassle out of the service and let us worry about details. We professionally fit shops from the ground up. Things like, airline systems, Compressors and complete oil management systems with pump rooms. We are not limited to car lifts, we offer a complete installation service. Equipment repairs are sometimes feasible to carry out. Dependent the age of the equipment and part availability, we offer this service. We will always work with the safety of your equipment in mind and do our best to keep your equipment running at a professional level. Using equipment to its full potential is key to getting the most out of your investment and will help you earn the most out of the equipment. We feel technical and earning training is essential, we are well versed in both. Moving cars all day long can cost you hours of work over a month. The importance of floor planning is often overlooked and mistakes are made that effect the flow of work and space, that can hugely impact your workshop environment. Flow of work is important and expansion is key. We are able to make the most of your space and have insight into best floor practices. Oil can be messy business and cause your workshop to be unsightly and dangerous. There is also a huge cost to this liquid gold and businesses can accrue major losses due to there being very little way to completely monitor use without a system in place. Our oil management systems deliver specified quantities of oil from bulk tanks to dispensing points, while recording accurate records of all transactions providing protection against unauthorized dispensing. Owning and using Lifting equipment from a jack to a car lift has legal requirements. You are not exempt from these laws and should you be caught not following the law you will be fined or fully liable for injury or fatality should you not ahead to these laws. The user shall cause the whole installation and all working parts of every lifting machine to be thoroughly examined and subjected to a performance test, as prescribed by the standard to which the lifting machine was manufactured, by a person who has knowledge of the erection and maintenance of the type of lifting machine involved or similar machinery and who shall determine the serviceability of the structures, ropes, machinery and safety devices, before they are put into use following every time they are dismantled and re-erected, and thereafter at intervals not exceeding 12 months: Provided that in the absence of such prescribed performance test the whole installation of the lifting machine shall be tested with 110 percent of the rated mass load, applied over the complete lifting range of such machine and in such a manner that every part of the installation is stressed accordingly. Establish goals, requirements, objectives and budget parameters. Explore options within the brand and product offerings. We create an ideal solution to fit your exact requirements. We find the best solution for financing your order, should you require it. Once payment has been confirmed, we ensure that your order reaches you quickly and safely. We ensure that you are happy with your products and the service we have delivered. We supply and support some of the best brands in the industry. Once the budget has been established, we explore the options within the brand and product offerings to find the best fit for you. Our experience places Equiptech at an advantage as we are able to find the most cost effective yet value-added suggestions for your automotive needs. 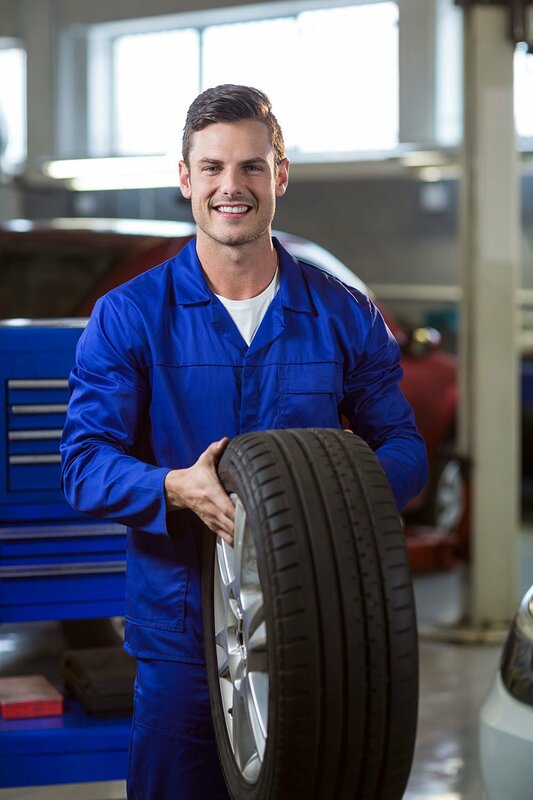 With your input and our knowledge, the Equiptech team are able to craft a detailed solution for you that pleases both your vehicle issue and your pocket. We don’t settle for a short term fix and thus we provide quality solutions that are also sustainable. Once the finance order has been confirmed, we ensure that your purchase reaches you quickly and safely. You have now joined the long list of satisfied Equiptech customers. Don’t think that now the sale is over that we have forgotten about you! 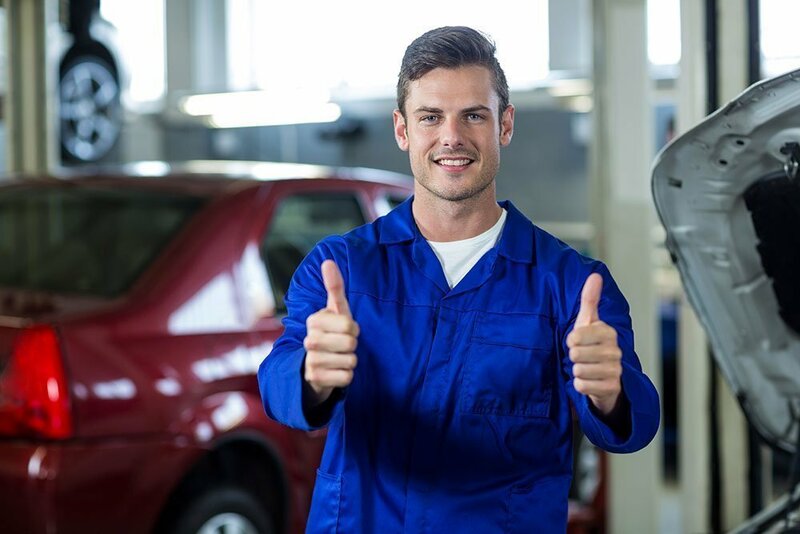 Equiptech goes the extra mile by offering post sale service and support, to assist you in any and all of your automotive needs and maintenance. For more information on the variety and extent of our support, please refer to the our support page.